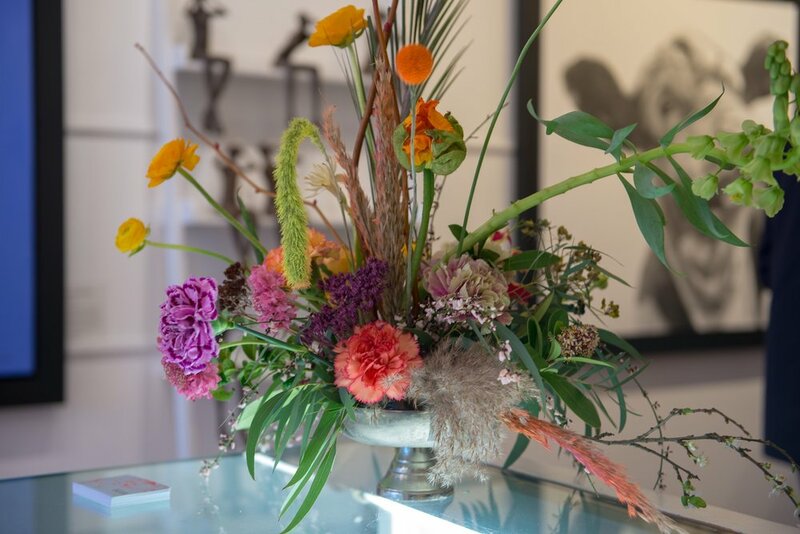 Independent Lewes-based florist BULB offers a package free subscription service for folks who want to brighten up their home with personally selected blooms on a regular basis. Just a quick note to say how delighted we've been with your flower arrangements. The variety is fabulous; such an interesting and unique selection - each week full of things we've never seen before! Makes such a change to the usual delivery options. And they keep going and going - Always a talking point with visitors, I can't wait to see what arrives next !